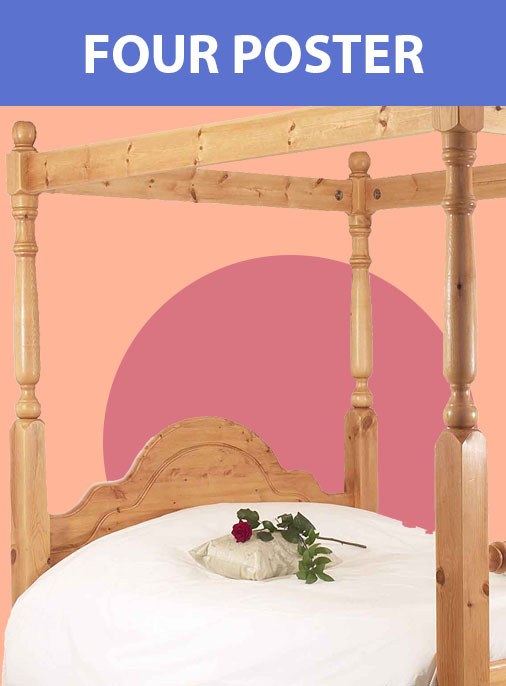 Every bed that is purchased from Realwoods has been attentively constructed by our own UK based dedicated craftsmen who have decades of experience in solid wood furniture manufacturing and supply. 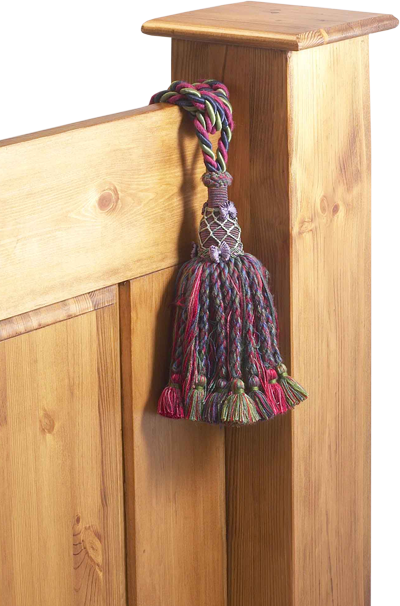 Our pine beds have become a much loved collection since their initial debut over fifteen years ago. We firmly believe the longevity of our current range is due to multiple factors that we have never and will never compromise on. 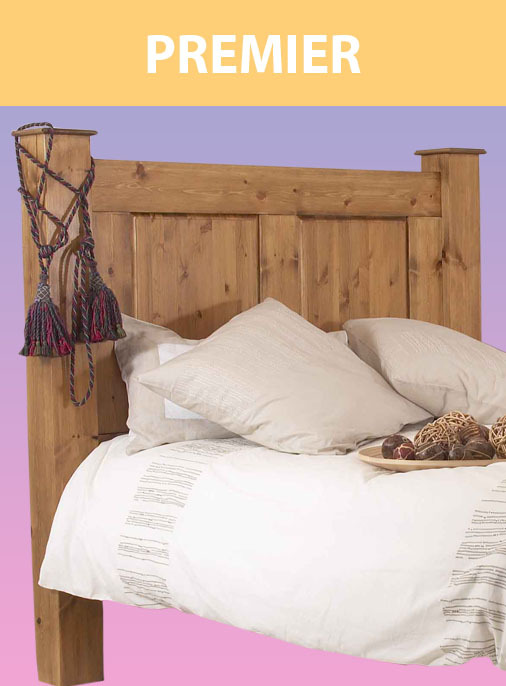 When we use the phrase ‘Solid Pine’ to describe the beds we supply, we really mean it! 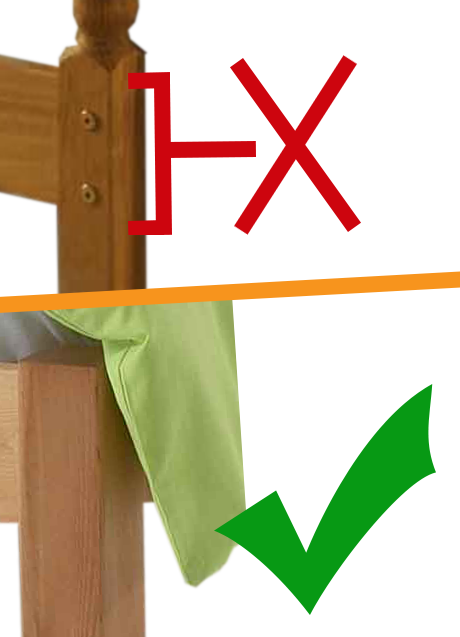 Everything we sell passes our Shake & Shift test and even the slats are much thicker and stronger (our slats 25mm) than what the industry would typically provide (8-16mm). 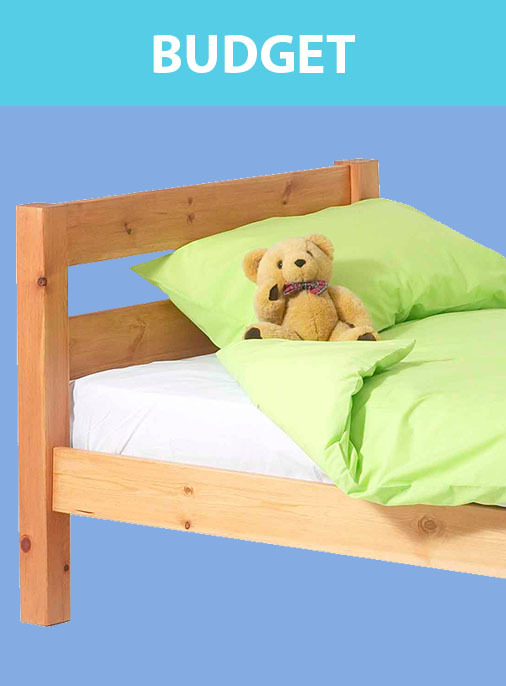 Our beds are built to last, regardless of body shapes and sizes. 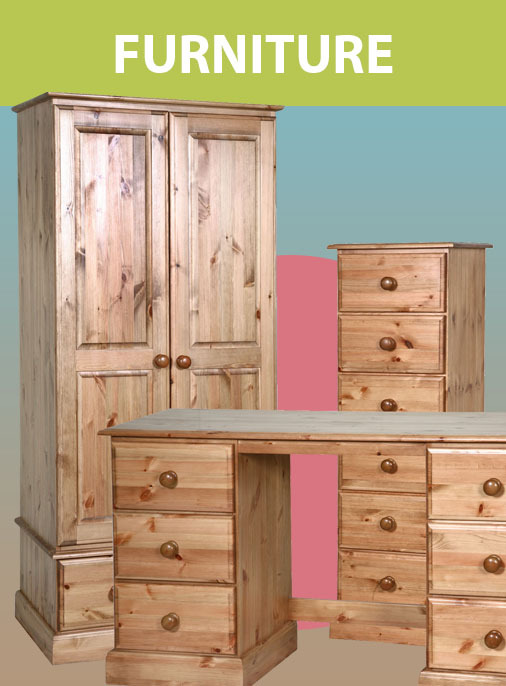 Whether you decide to purchase from our Budget range or Premier collection, the same strength and quality will be present for your comfort and ease of mind. An option our customers were requesting was for the boltheads to be hidden from view once their bed had been assembled. 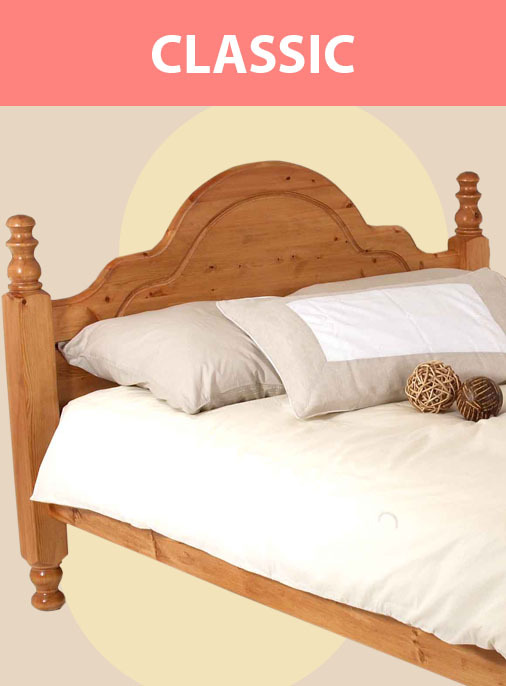 This is a feature we brought across our entire range several years ago and is now something we include as standard for every bed we sell. 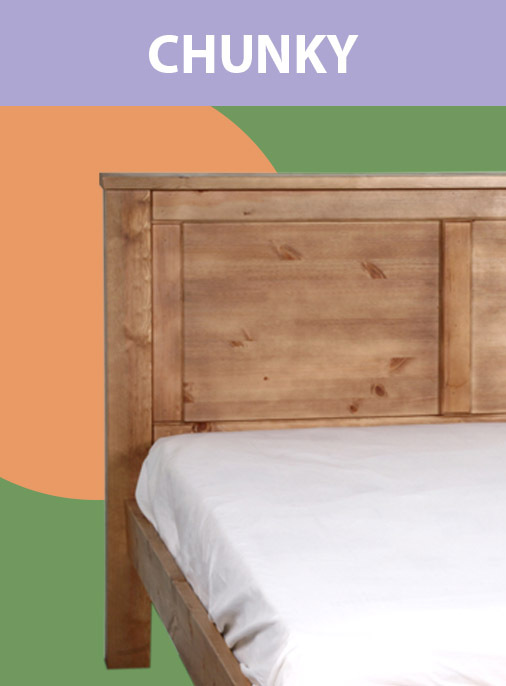 Of course, our beds are just as strong and sturdy as ever and we firmly believe the Hidden Fittings design has become another great feature of the Realwoods pine bed collection.